Our breeding pair 14 / 2019 is updated at our web page, and consit of two very nice birds from Karl-Heinz Wichert. The sire in this pair is a direct son “JONGE RAKET” and the 1st NAT ACE young bird in Germany. This sire is also a grandson “YVAN” who won 1st NAT ACE bird KBDB, 1st and 4th NAT ACE bird KBDB! Might one of Herbots best breeder ever, and father of 7x1 prices! 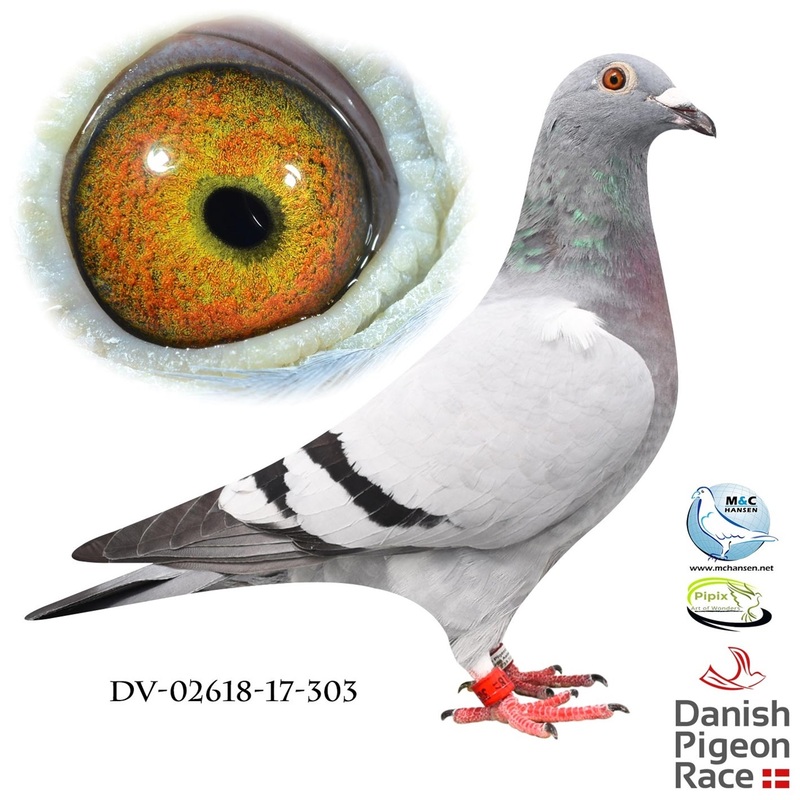 You will also find a direct Daughter of «Schleswig Turbo» who is 1 ACE bird and 1st prize final winner in Schleswig OLR 2015 (414km), and also father of 1st World Champion Pigeon 2016, 1st prize FCI winner «Mediterraneo Dream», and 1st prize winner Gerona (320km).